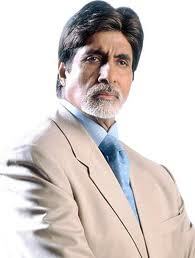 Today 11 October Bollywood Super Star Amitabh Bacchan Celebrate his 70 th Birthday. 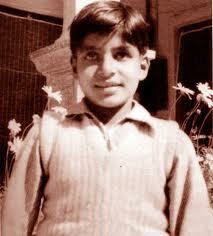 Amitabh Bachchan was born on October 11, 1942 in Allahabad. 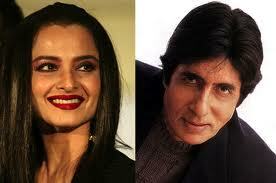 He is the son of late poet Harivansh Rai Bachchan and Teji Bachchan. 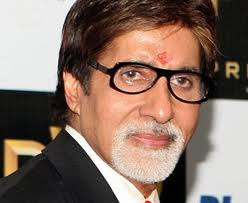 Amitabh Bachchan did his schooling from Sherwood College, Nainital and later on pursued a degree in science from the Delhi University. His first job was in Shaw Wallace and later worked as a freight broker for a shipping firm called Bird and Co. But his destiny had something else to offer and it was the journey to stardom. 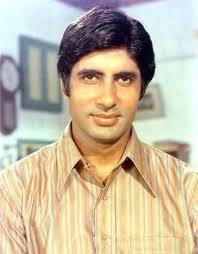 He made his debut in the film Saat Hindustani (1969) which was directed by K.A. Abbas. 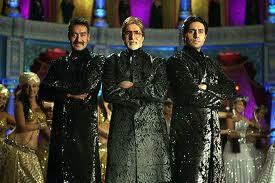 Film failed on the box-office but Amitabh was noticed by film makers like Hrishikesh Mukherji and Sunil Dutt. Hrishikesh Mukherji (whom Amitabh treat as his Godfather),gave him a role in his two films, Anand and Guddi. 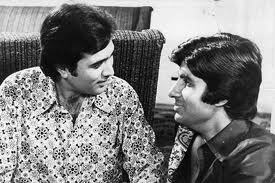 Anand was the third film, which became a hit and he got best supporting actor filmfare award. 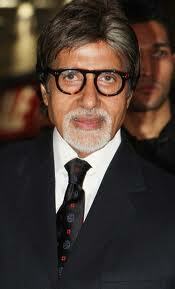 Amitabh was getting the roles but they were not significant. 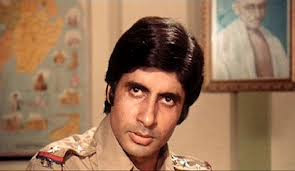 Finally he got a chance to work in "Zanjeer", role for which he was not the first choice. Film turned out to be super-hit. By then a new avatar had emerged on silver screen, an "Angry young man". But this was his one aspect. He was a poet (Kabhi Kabhi), an decent professor (Kasme Vaade), a comedian (Chupke Chupke, Amar Akbar Anthony, Don), a dying lover (Mukaddar Ka Sikander).He did almost all kinds of roles. 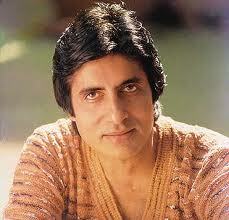 In 1973, after release of Zanjeer, Amitabh got married with Jaya Bhaduri. 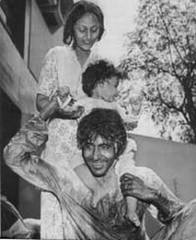 He became father at the time of release of Chupke Chupke. 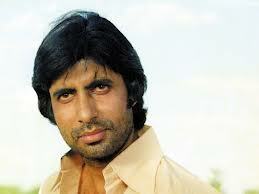 During the shooting of "Coolie" on 26th July 1982, he was injured and admitted to Breech Candy hospital. The whole nation prayed for his fast recovery and by the grace of God he was gifted with a new life. Mrs. Indira Gandhi, then P.M. of India, postponed her foreign trip and visited the hospital. 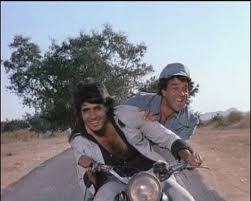 After recovery Amitabh returned on silver screen, with Sharabi and Giraftar like hit movies. 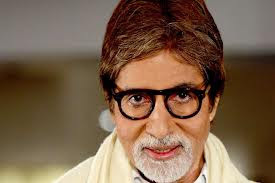 In the original script of "Coolie" Iqbal (Amitabh) had to die but Teji Bachchan asked Manmohan Desai to change it for her personal reasons. 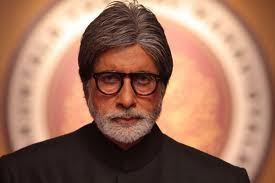 The last scene where he stands in the balcony and thank the people, was the real scene, a way to thank the people of India, "Main to chala gaya tha, laut aaya hoon to bus aapki duaon se...." Amitabh also tried his hand in politics in 1984 after the death of Mrs. Gandhi. He defeated the then called Chankya of the Indian politics, Hemvanti Nandan Bahuguna. But some how things went wrong and he got trapped in the dirty game of politics of anti-Rajiv Gandhi. 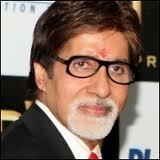 Although during this period his classics "Main Azad Hoon" and "Agneepath" were released, but Amitabh was getting older. 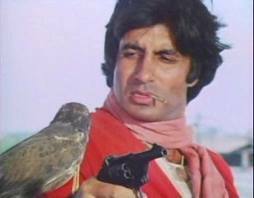 Amitabh decided to take a break in 1992, Khuda Gawah was the last release. 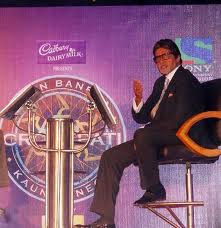 He then launched ABCL which was a multi-faceted commercial enterprise. This was the major failure and he was surrounded by unthinkable debt. This is hard to imagine at that time how he survived but again he proved that he is not an ordinary man who live and die. 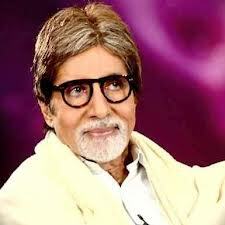 With "Kaun Banega Crorepati" and "Mohabattein" he redefined his position in Indian cinema. 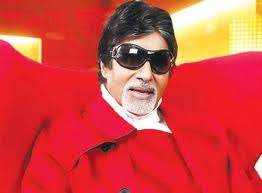 Amitabh emerged again as a winner and slapped the critics who declared him "finished". Even in this age roles are written for him. Every film maker is dreaming to cast him in his/her film. He was declared as Star of the Millenium by BBC poll, by Stardust and even at the survey for statue at Madam Tusad. These are not mere coincident! May God bless him.